It is always been our vision since our establishment to provide “ONE STOP LEGAL SOLUTIONS” for your business. 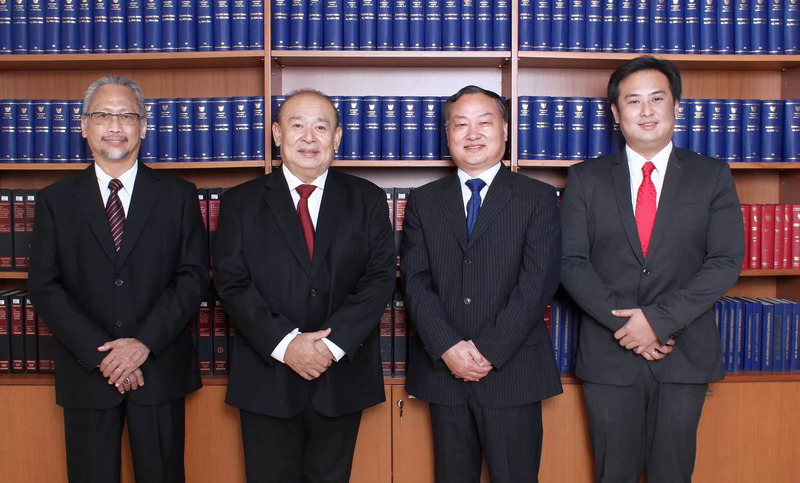 With 35 years experience in the law fields, we understand our clients circumstances so we can provide advices that is in the context of each client’s needs. It is our fundamental principle to be diligent, reliable, dedicated, honest, and committed to fulfill our client’s needs. We treat all of our clients more than just an isolated business transaction, we treat them as a team and partners where we collaborate to achieve our client's business goals. Suria Nataadmadja is the founder and the managing partner of Suria Nataadmadja & Associates. He was born in Bandung, Indonesia on May 26th 1956. 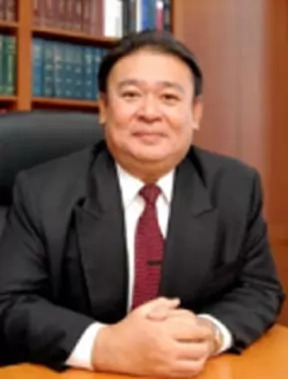 He has been admitted to practice law in Indonesia since 1982 and has extensive experience to handling the cases in the sector of Litigation, Corporate, Capital Market, Securities, Mining, and Investment Law. He also has actively organized seminars on various legal topics.